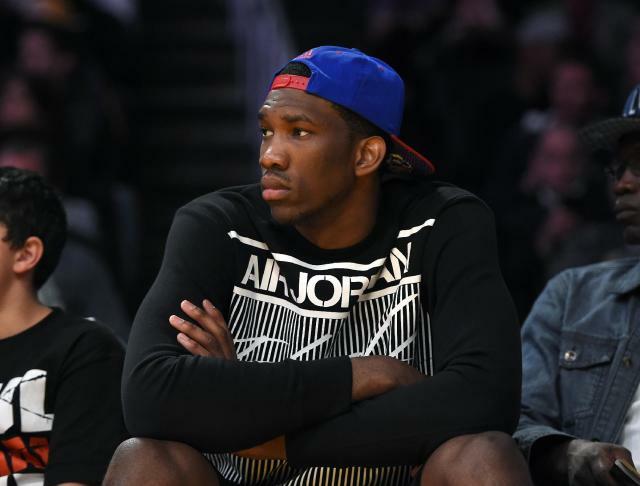 After surgery to insert two screws into his fractured right foot, Kansas 7-footer Joel Embiid’s recovery process is expected to cover four to six months, sources told Yahoo Sports. Dr. Richard Ferkel performed the surgery Friday morning in Southern California and deemed the procedure a success via a released statement. The surgery and subsequent rehabilitation further clouds the NBA draft prospects of Embiid, who had been projected as the No. 1 overall selection. Embiid also had a back injury that caused him to miss the last six games of his one college season, and it's increasingly unlikely that Embiid will still be Cleveland's choice as the No. 1 overall pick. Suddenly, Duke's Jabari Parker and Kansas' Andrew Wiggins become serious considerations for Cleveland in the top spot of June 26's draft. Draftexpress.com believes Embiid could drop to the Orlando Magic with the fourth overall pick. Embiid's injury was discovered in a physical Cavs doctors conducted during a recent trip to Cleveland, sources told Yahoo Sports. As part of an agreement, Milwaukee performed the physical on Parker, and Cleveland conducted Embiid's – and the two teams exchanged them. Milwaukee officials didn't learn of Embiid's injury until Thursday morning, league sources said. Philadelphia has been intrigued with the possibility of drafting a point guard with one of its picks in the draft, closely studying Dante Exum and Marcus Smart, sources said. Smart wouldn't be selected with Philly's third overall pick, sources said, but Exum does become a candidate for the Sixers at No. 3. Philadelphia has had discussions with teams about gathering an additional pick between its two current choices at No. 3 and No. 10. In recent days, Cleveland had inquired about the possibility of setting up a workout for Exum, sources said. 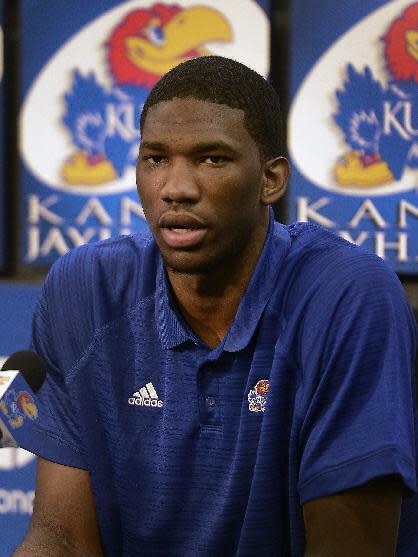 ESPN first reported that Embiid had suffered an injury.